Asam Sahitya Sabha, the apex literary body of Assam, has announced the name of the recipient of the Bishwaratna Dr Bhupen Hazarika International Solidarity Award. As per a report published on Sunday by Pratidin Time, the Bishwaratna Dr Bhupen Hazarika International Solidarity Award for this year will be presented to Eric Khoo Kim Hai. 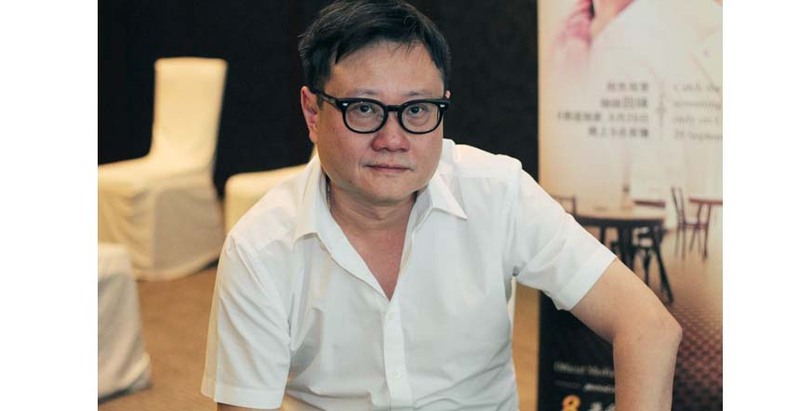 Eric is a renowned film director and producer from Singapore and is credited for the revival of the Singapore film industry. It has been reported that the award will be presented to Eric Khoo during March-April in the coming year. The award consists of a citation, souvenir, ‘Seleng chador’, a bundle of books and a cheque of Rs 5 lakh. Asam Sahitya Sabha will present the award under the aegis of Numaligarh Refinery, which sponsors the award. The Bishwaratna Dr Bhupen Hazarika International Solidarity Award 2017 was conferred on acclaimed filmmaker from Sri Lanka, Prasanna Vithanage at Rabindra Bhawan in Guwahati last year. The award, instituted in the name of Assam’s cultural icon Dr Bhupen Hazarika, was given by the Asam Sahitya Sabha in association with the Numaligarh Refinery Limited (NRL). Eric Khoo is the first film director from Singapore selected as a member of the jury at the 70th Cannes Film Festival 2017 for short and student films. Khoo, now 53, was invited to be a member of the Cinefoundation and Short Films Jury by former Cannes Film Festival president Gilles Jacob. The reputed filmmaker presented his films such as ‘Tatsumi’, ‘My Magic’, ‘Be With Me’ and ’12 Storeys’ at the international film event – the Cannes Film Festival.